Caroline is from Fort Mill, SC. 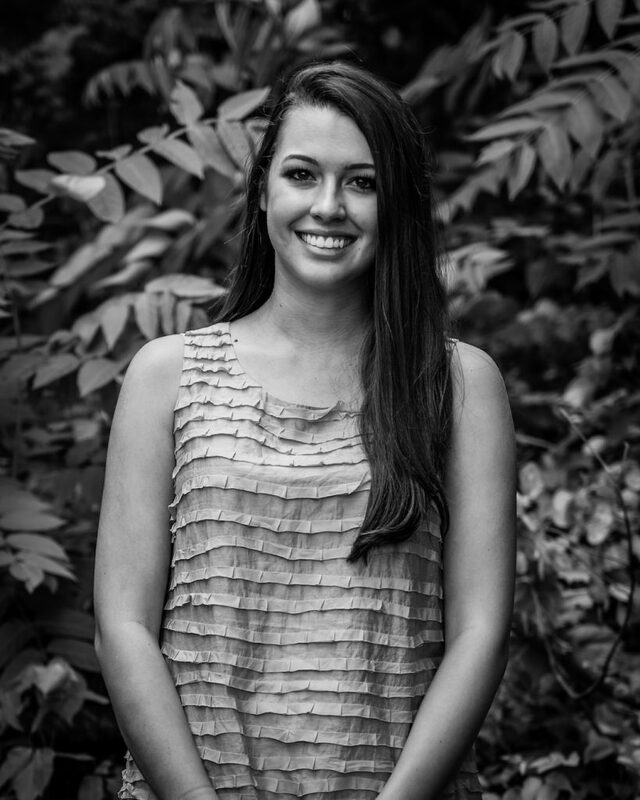 She is a senior communication major with an emphasis in brand communication at Clemson University. She is passionate about people and their stories, and loves telling them in creative ways. After school, Caroline hopes to make a career out of her passion by working with creative content. In her free time, Caroline enjoys watching movies, listening to music, catching up on all things pop culture, and eating out entirely too often with her friends. What’s the strangest family tradition in your family? There are so many to choose from honestly. Every year, my family does a “funny” Christmas card theme. For example, one year we did “There’s No Place like ‘Rome’ For the Holidays,” and we dressed in togas and took the picture in public at a bank in town because they had columns that looked like Roman architecture. Other notable themes have included, “All I Want for Christmas is My Two Front Teeth,” “Merry Christmas and ‘Happy Days,'” “Merry Christmas and Hippie New Year,” and “Grandma Got Ran Over By a Reindeer” to name a few. Which celebrity would you pick to exchange lives with? Lady Gaga because then I could go out and act ridiculous and nobody would think twice about it. Plus I’d be super talented and creative, and I’d have cool clothes. This wouldn’t be a surprise to anyone who knows me, but at first, people might be surprised to know that I am a big adrenaline junkie. I love horror movies, rollercoasters, and anything that is going to get my heart rate up. I’ve always wanted to go skydiving and get in a cage to swim with great white sharks.